Application Engineer Jobs 2014 | CSC Recruitment 2014. 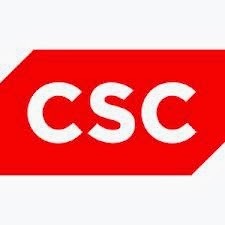 CSC Job Opening For Application Engineer Position.CSC Jobs For Freshers and Exp in Chennai.Any graduate freshers and Exp candidates are eligible for this drive. Candidate have Experience working with assembly languages such as HTML programming, MySQL, C, C++. Eligible candidates are apply online. Monitors and records system installation/maintenance progress to document progress and matters of significance. Interacts with engineering groups to assist in basic design changes to equipment. Assists in tracking the progress of the projects with accountability to the customer, project manager and management to ensure an on-time and smooth product launch for the customer.